Visitors are always welcome to visit and sample from the edible landscape, see what is growing in the high tunnels and greenhouses, and learn about horticulture research, Coker added. The station hosts field days and is also available for group tours. To set up a tour, contact Coker at 228.546.1013. 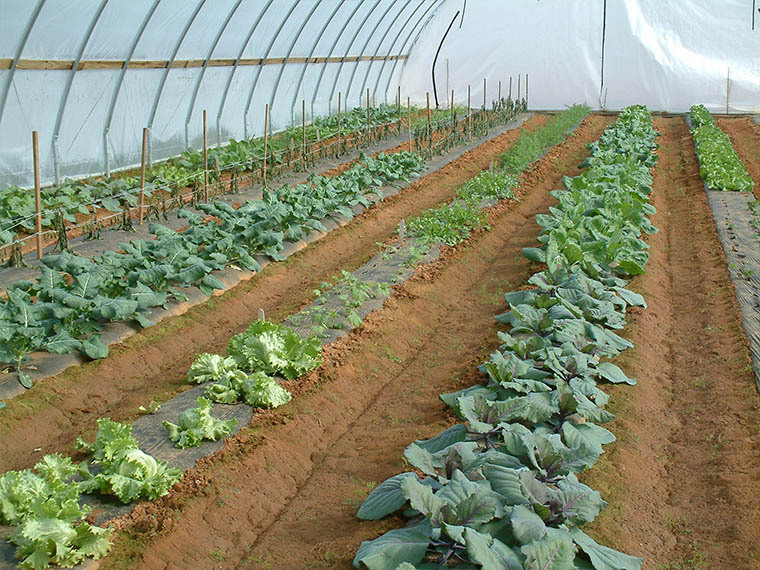 The Beaumont Horticultural Unit is located at 478 Hwy 15, Beaumont, MS 39423. For more information, visit mafes.msstate.edu/branches/coastal.asp?location=Beaumont.